Headlines in newspapers, teasers for TV new stories “at 11”– from it’s birth, the press has promoted its wares with précis that pique a peruser’s interest. 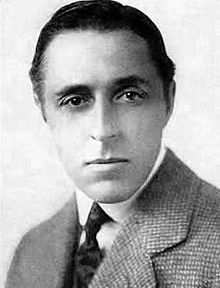 The advent of online journalism has only amplified that phenomenon… and to amusing effect. As we click on the bait, we might recall that it was on this date in 1920 that the 18th Amendment took effect, and the U.S. became dry. Under 100 years earlier, American’s had been drinking an average of (the equivalent of) 1.7 bottles of hard liquor per week– three times the average these days. A sin tax, levied at the end of the Civil War, moderated consumption a bit– but not enough to satisfy the coalition of women and evangelicals behind the passage and ratification of “The Noble Experiment”– the national ban on the sale, manufacture, and transportation of alcohol that was better known as “Prohibition”– was ratified. Prohibitionists had been after a ban for decades before the 18th Amendment went through. 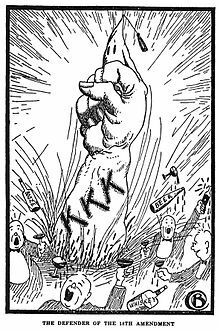 But until the institution of an income tax (in 1913), the federal government depended for the majority of its income on alcohol taxes… so was indisposed to let Prohibition happen. 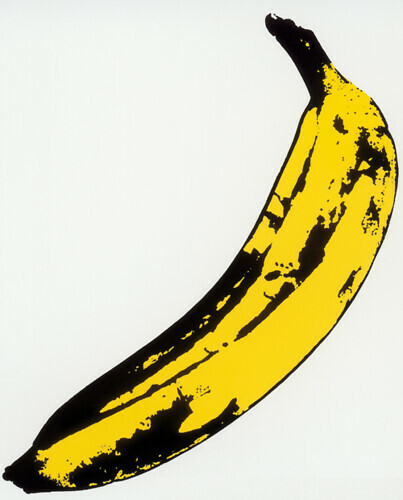 The Andy Warhol banana that graced the cover of the Velvet Underground’s 1967 debut album has become the subject of litigation between the band and the artist’s estate. 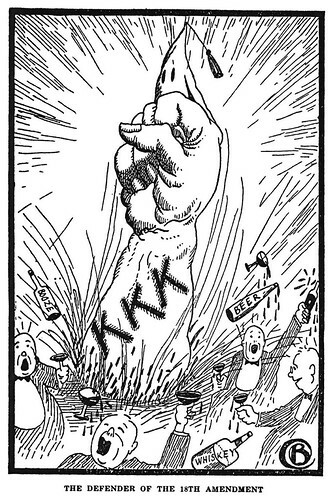 As we re-up our affiliation with Creative Commons and write our Representatives to oppose SOPA, we might recall that it was on this date in 1919 that “The Noble Experiment”– the national ban on the sale, manufacture, and transportation of alcohol that was better known as “Prohibition”– was ratified (the 18th Amendment). Since 1967, Disney’s Exclusive Club 33: Walt Disney felt that he needed a special private place where he could entertain sponsors and other guests. After he had died Disney Land decided to make Club 33 open only to special members and their guests. Located at at the heart of New Orleans Square at Disney Land, it gives the members and their guests exclusive access to the club’s restaurant, and the premises which are not open to the public at large. 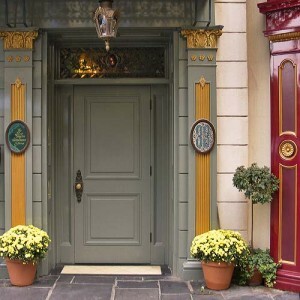 After Disney’s death Club 33 had opened itself with special limited memberships to the public. As of June 2007, the membership waiting list was 14 years, and membership interest list was closed to new inquiries as of April/May 2007. 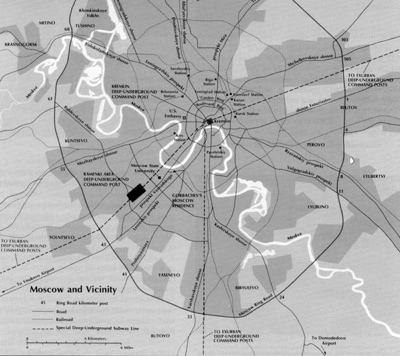 Metro-2 in Moscow: Russia has a secret underground metro system which parallels the public Moscow Metro. The length of Metro-2 is rumored to exceed even that of the “civil” (i.e. public) Metro. (It is said to have 4 lines and lie 50 to 200 m deep. It is said to connect the Kremlin with the FSB headquarters, the government airport at Vnukovo-2, and an underground town at Ramenki, in addition to other locations of national importance. In the late 1940s Stalin had created the tunnels in the event of a nuclear war. In 1994, a group of urban diggers had stumbled on to the underground system. Though not much more information is known known to the public about this. See the other eight– from the Vatican’s Archive to Area 51– here.